Tim will be closed Thursday March 28!!! How does a club fitting work? Who can see Tim and how? How much does Tim cost? 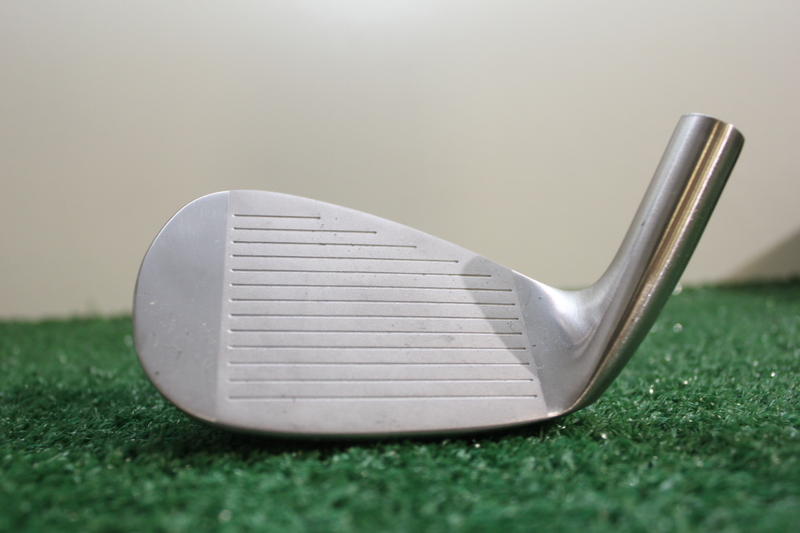 Tim specializes in building a golf club set to your swing and style. 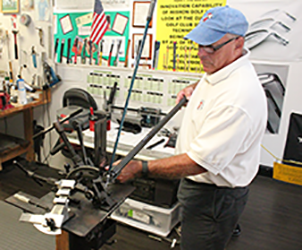 Tim does repairs to broken shafts, chipped heads, worn grips and anything else with a golf club. 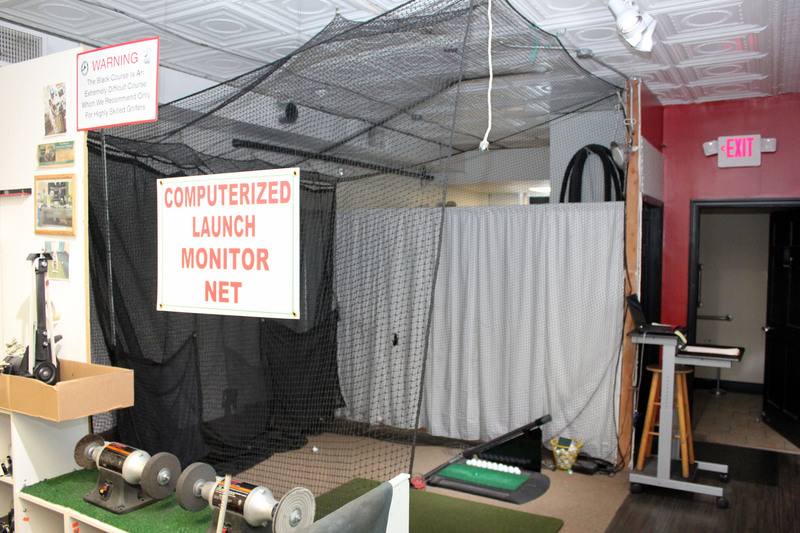 After the fitting Tim will explain your results and consult with you about optimizing your golf set. 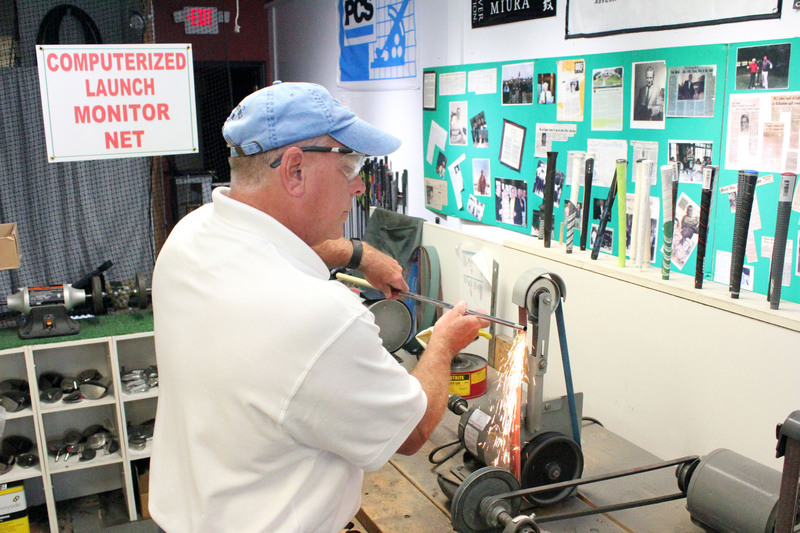 Tim can even test your current clubs to see if they match your specifications. 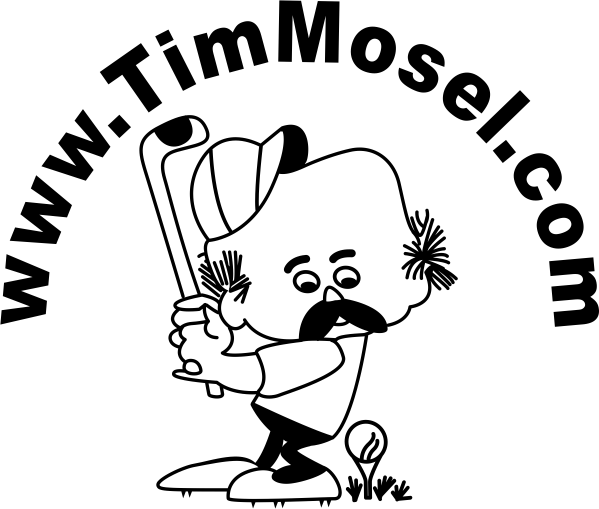 If you're an amatuer golfer, go see Tim! 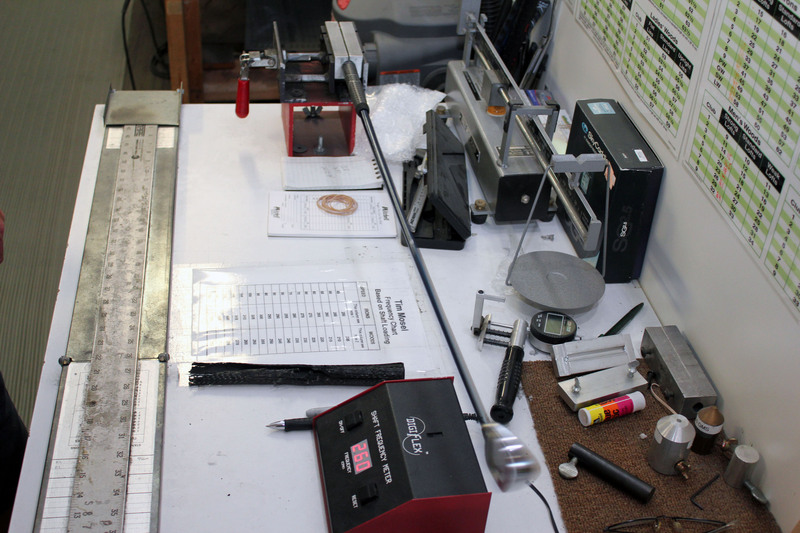 Custom fitting is more for the casual golfer then the pros. Amatuers like us, lack the uncanny athletic prous of Tour pros. 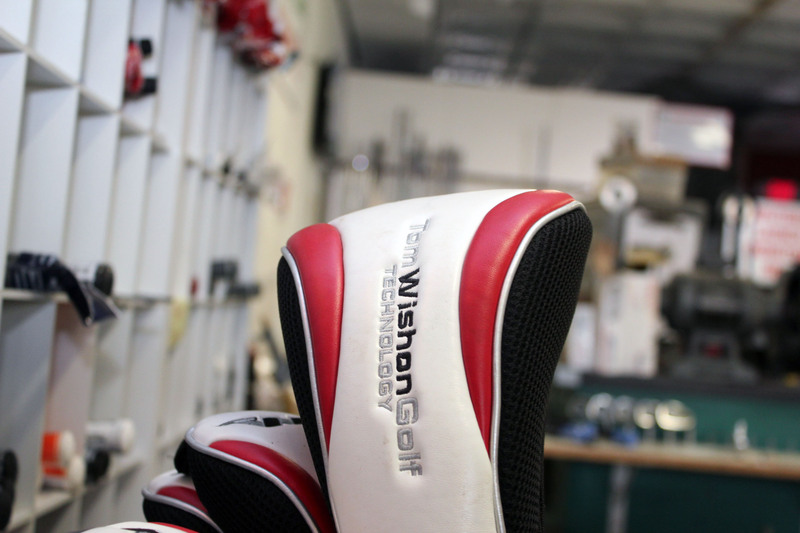 We struggle with any club, custom fitting benefits us the most! I can't tell you how pleased I am with the clubs. Best clubs I've ever had by far!!! - Mark S.
Thank you for making my lefty woman's 9wood and 11wood, it has been a God send and I'm really enjoying using it!! - Ellen D.
That 18° rescue club, I don't know what you did, but it's perfect! Absoletly perfect!! -Frank G.
Got out to hit these clubs yesterday and today, and they're amazing! Never hit the ball so good! I gotta stop in and get a gift certificate, I want my kid to come in and get fit!!! -Bob M.